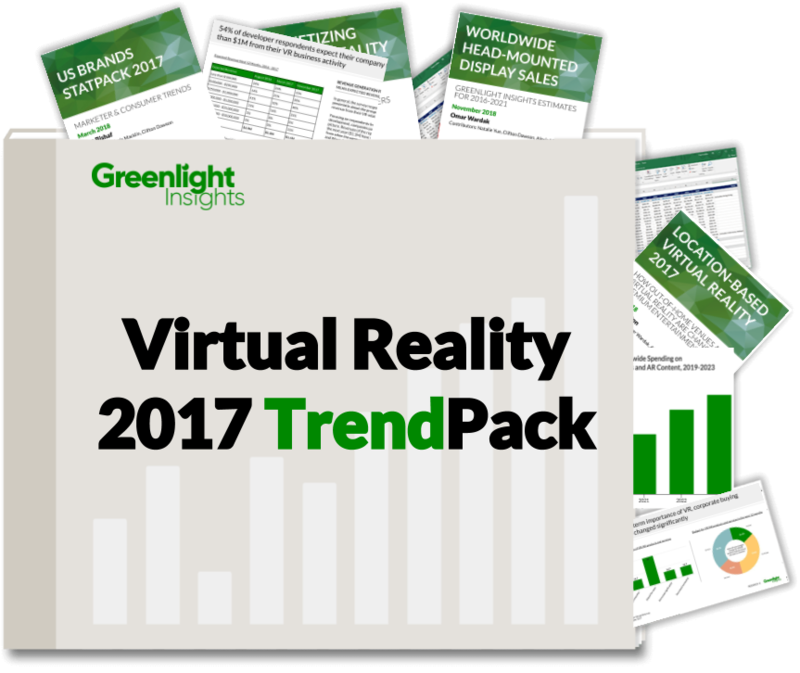 Greenlight Insights’ Virtual Reality 2017 TrendPack gives you everything you need to leverage the latest data and analysis for virtual reality. Learn how changing consumer attitudes about virtual reality open up new commercial opportunities. Understand why virtual reality content now requires a strategy for out-of-home distribution. 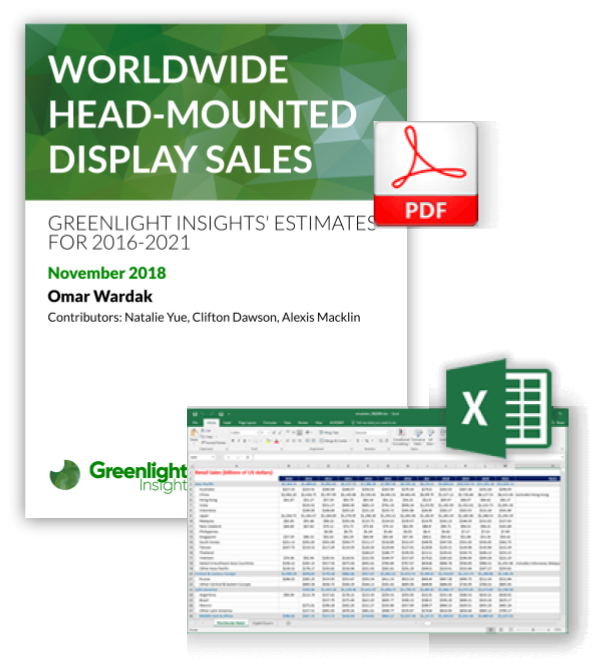 Look ahead through 2021 with our worldwide head-mounted display sales forecasts. 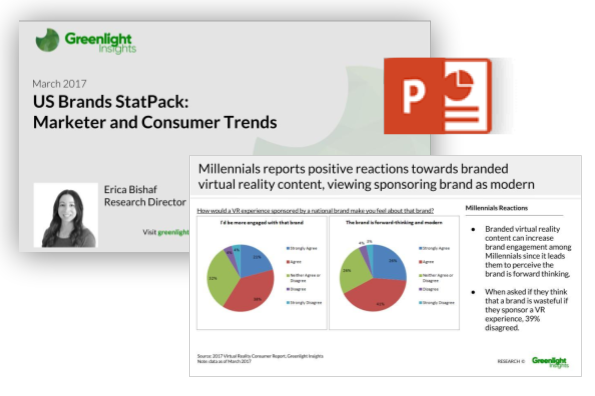 Tap into marketer and consumer trends for virtual reality branded content. Stay current on what’s heating up in virtual reality and which trends may be cooling off. Get incredible insight into consumer behavior, spending habits and preferences. Quickly find—and put to use—the research and data on virtual reality you seek. In addition to revealing the latest findings from multiple research studies, our reports offer expert opinions, projections, key takeaways and case studies providing go-to insights for determining strategies and initiatives. 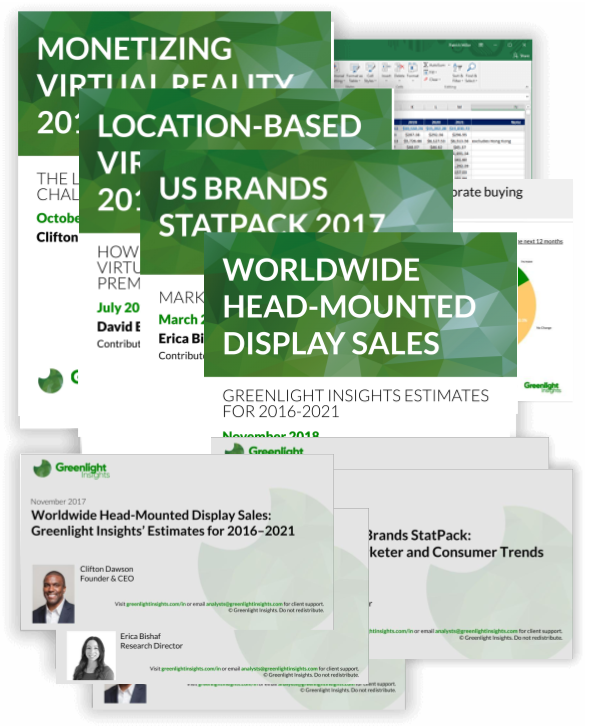 The TrendPack includes PDF reports and related PPT decks, plus an XLS file for Worldwide Head-Mounted Display Sales. An added bonus of this TrendPack is that we include high-resolution JPG images of all the charts from the reports. The current slate of large OEMs championing the growth of the VR industry helps ensure long-term success at reaching the mainstream market, despite current limitations. KEY STAT: We expect 59.3 million HMDs to be shipped in 2018 and project the number of headset shipments will grow at double-digit​ compound annual​ ​growth​ ​over​ ​the​ ​forecast period. 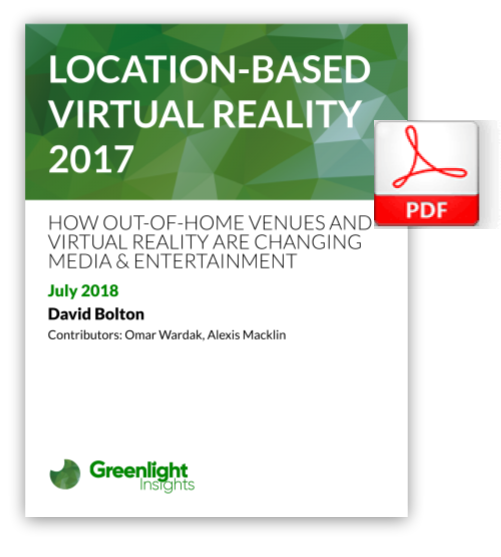 The​ ​use​ ​of​ ​virtual​ ​reality​ ​equipment​ ​at​ ​location-based​ ​entertainment,​ ​shopping​ ​malls, tourist​ ​destinations,​ ​and​ ​other​ ​venues​ ​is​ ​on​ ​the​ ​rise​ ​across​ ​the​ ​globe.​ This report includes Greenlight Insights’ latest forecast for venue penetration and spending worldwide. The projections run through 2022 and include breakouts by region. KEY STAT: Total​ ​spending​ ​on​ ​hardware,​ ​software,​ ​content,​ ​and related​ ​services​ ​at​ ​location-based​ ​virtual​ ​reality​ ​venues​ ​will​ ​grow​ ​at​ double-digit​compound annual​ ​growth​ ​over​ ​the​ ​next​ ​five​ ​years. The state of virtual reality content development faces pessimism about revenue and profits generation. The outlook for revenue-generation have continued their decline from prior periods. 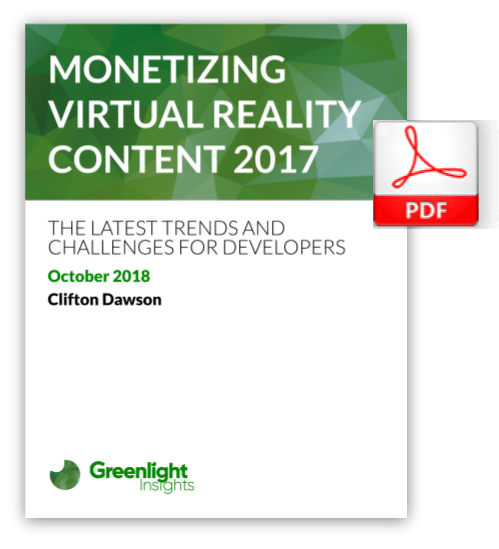 KEY STAT: 75% of developer respondents expect their company to earn less than $1M from their VR business activity. Absolutely! You can share the information with your team, but you are not licensed to post it on your company’s intranet or extranet. Can I buy individual reports? Yes, but you save a ton when buying a TrendPack. For example, the reports in the TrendPack would cost $7,980 if purchased separately, and PowerPoints, Excel files and high-resolution images are not included when you purchase individual reports. 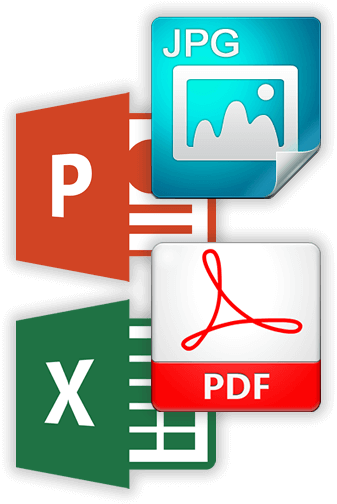 But if you want individual PDFs, click here. Can I get access to all your data? Yes! We offer yearly access to inGreenlight on a per-company basis. Please contact us to learn how we can get your team, or your entire company, access to everything we publish. We’re confident you will be happy with our research, but if you’re not completely satisfied, just reply to your purchase receipt email explaining the problem, and we’ll make it right.